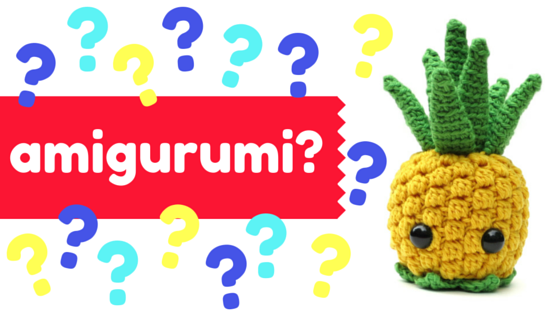 Are you new to amigurumi? Or have you ever wondered where they originate from and what the word actually means? Read on! 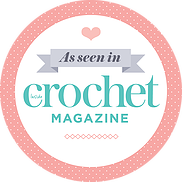 Amigurumi are knit or crocheted stuffed toys. They are hugely popular right now, and with reason. Ami (short for amigurumi) are super cute diy plush that can be made with minimal tools and supplies (a hook/knitting needles, a yarn needle and some yarn!) and are relatively easy to make. They are being made around the world by all sorts of people – teens, adults, women, and men. Amigurumi originated in Japan, the land of kawaii (which means cute). The general wave of cuteness in Japan began following the devastations of WWII. Supposedly, this cuteness trend started as a way to change the image of Japan and to help people cope with the everyday stresses of work. One of the most well known examples of the kawaii craze is the Sanrio character Hello Kitty. “Ami” means knit or crocheted in Japanese, and “nuigurumi” means stuffed creature or doll. Anything can be made into an amigurumi toy, from cats and bears to anthropomorphic pencils and sushi. 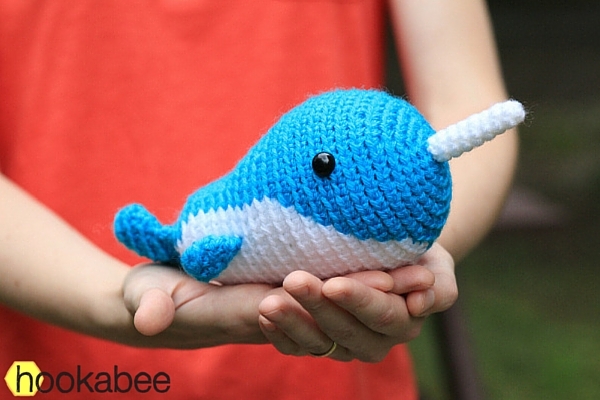 Amigurumi can be as small as a dime to super sized and huggable. 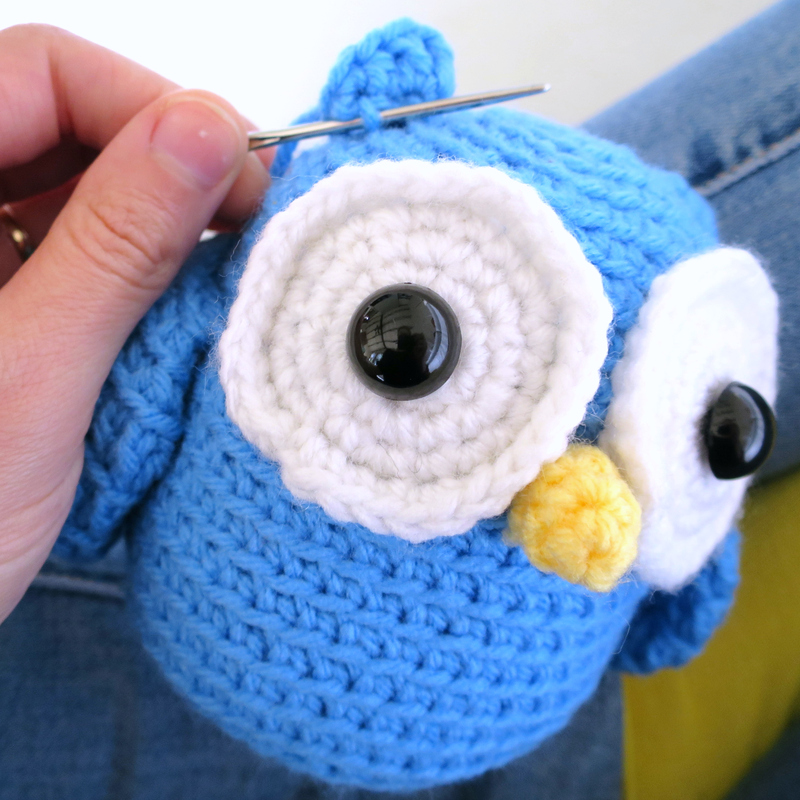 The art of making amigurumi didn’t arrive in North America until the early 2000s, but its popularity has grown like crazy. The methods of making ami have changed to suit the preferences of Americans, such as fully written instructions vs. the typical diagrams found in Japanese patterns. The basics remain the same, however, such as working in the round and making them, whatever they might be, really cute. Amigurumi are fun to make and are a great way for knitters and crocheters to make something other than another scarf, hat or sweater. In the summer when you are itching to use your hook, but don’t want to make something that will keep you warm, amigurumi are your answer. 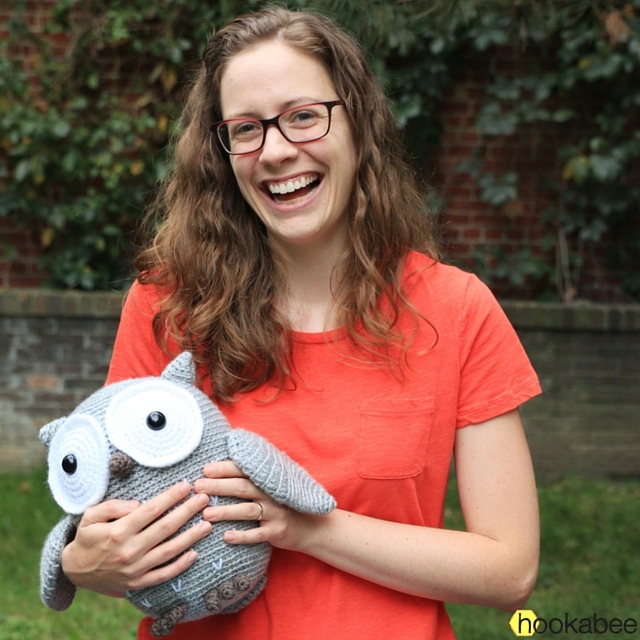 When you want to give someone, anyone, not just children, a fun handmade gift that will make them smile, laugh, and keep them company, amigurumi are perfect. Ami patterns are quick to make, use a small amount of yarn (usually), and allow you to bring to life a little character. If you haven’t made one yet, I highly recommend trying!